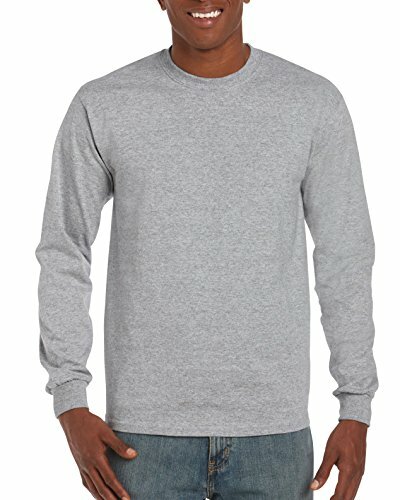 The Champion C Vapor Tech X-Temp Long Sleeve Cotton Blend Tee W29563 dries faster with moisture management performance properties. 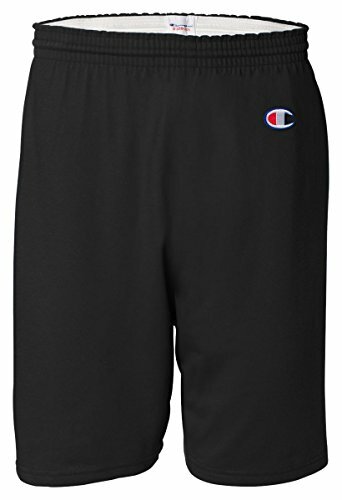 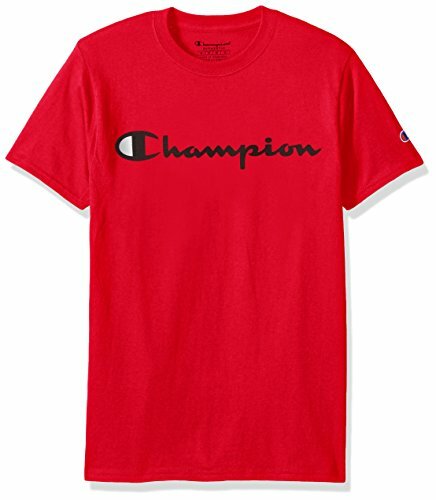 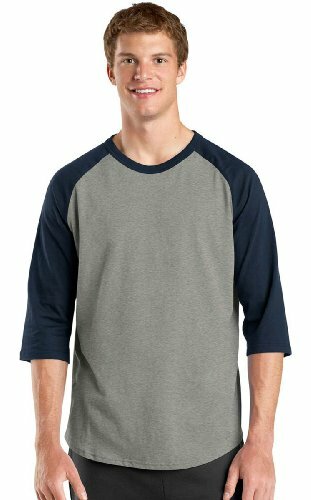 Champion's C Vapor Tech X-Temp Long Sleeve Cotton Blend Tee is made of cotton/polyester. 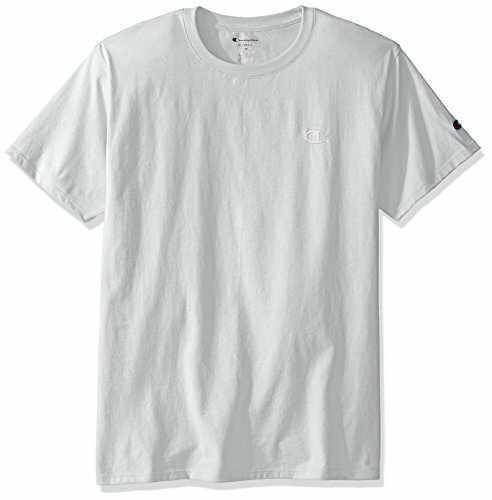 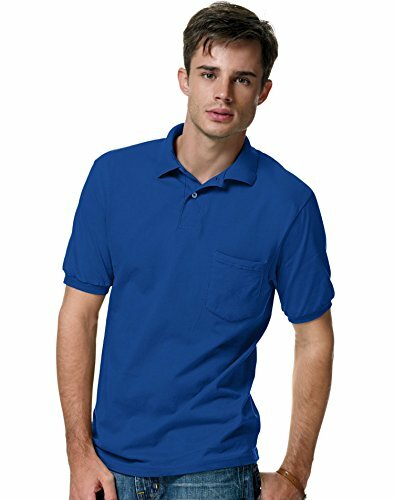 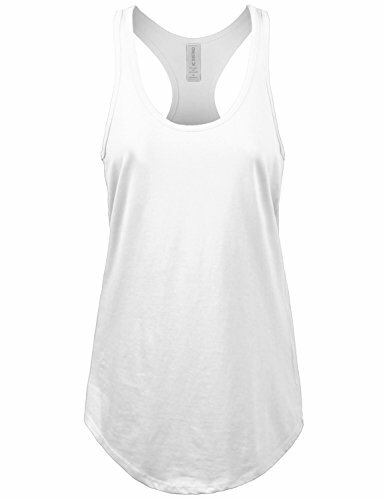 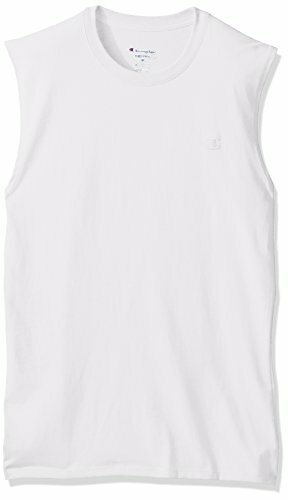 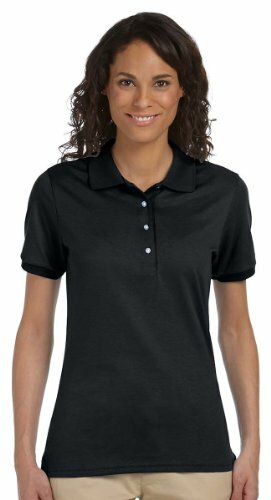 It's as comfortable as your favorite T-shirt...but it's classy enough to wear anywhere.Soft cotton-blend jersey resists wrinkles.Rib-knit cuffs and welt collar keep their shape wash after wash.Clean-finished placket with two pearlized buttons.